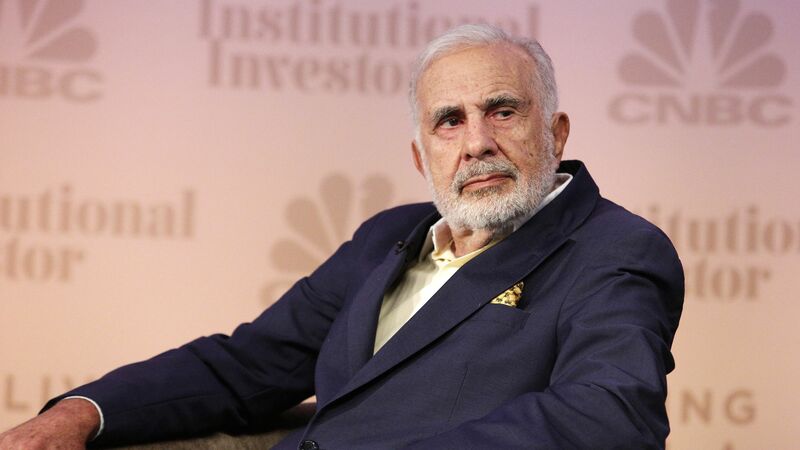 Carl Icahn calls Cigna-Express Scripts merger a "travesty"
The proposed merger between Cigna and Express Scripts would be a "travesty," activist investor Carl Icahn wrote in an open letter to shareholders this morning. Ichan said Amazon and the Trump administration, together, could challenge Express Scripts' "very existence" over the next few years. Between the lines: Express Scripts is the country's biggest pharmacy benefit manager (PBM) — the middlemen between drug companies and insurance coverage. But the Trump administration is focusing on PBMs in its effort to bring down prescription drug prices, and Amazon is still looking to enter the pharmacy business.